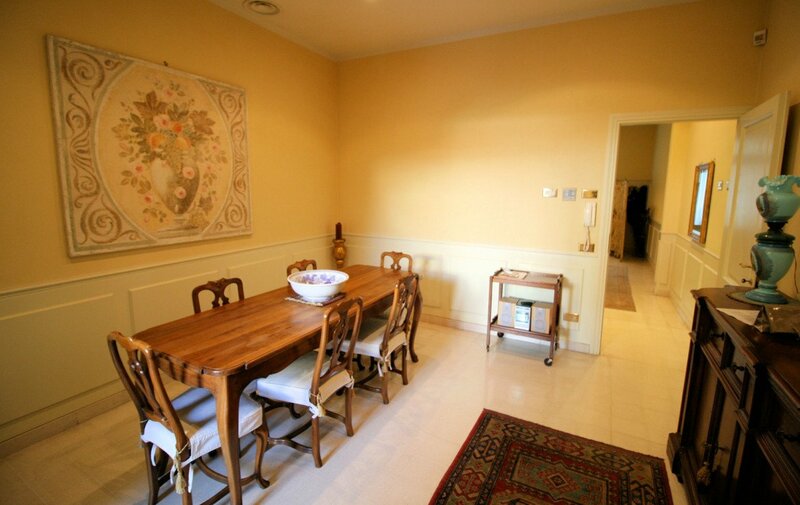 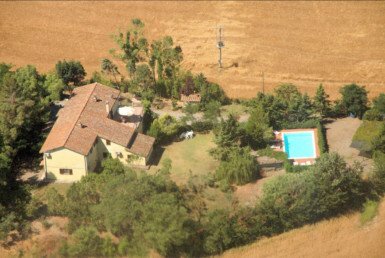 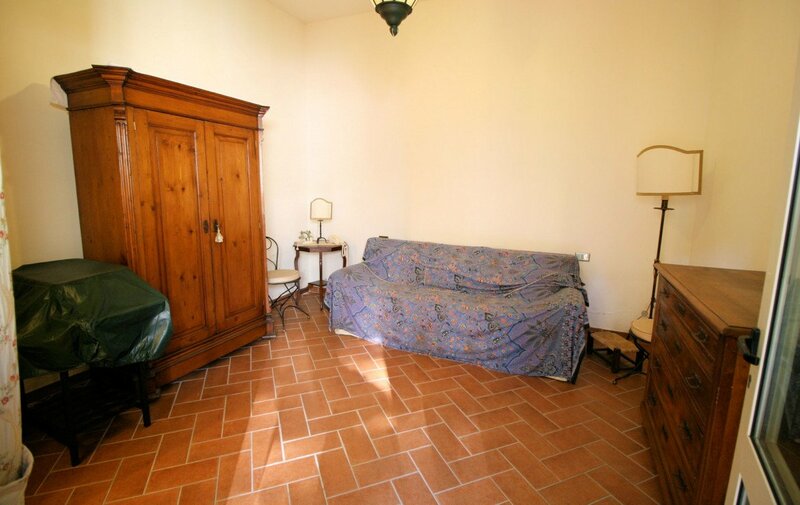 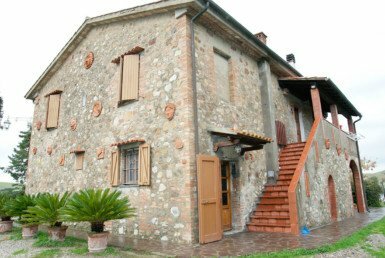 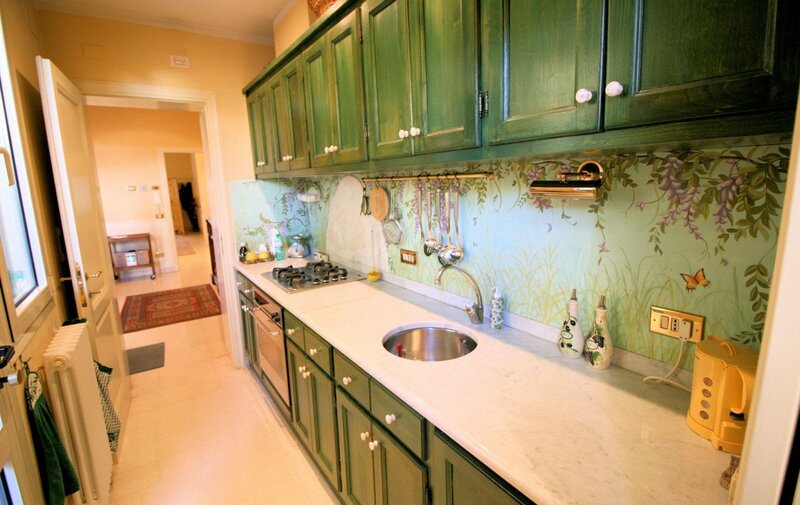 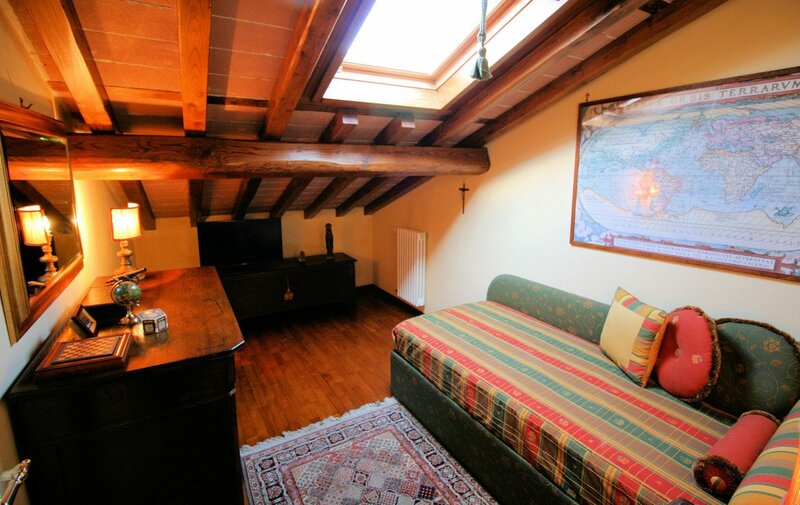 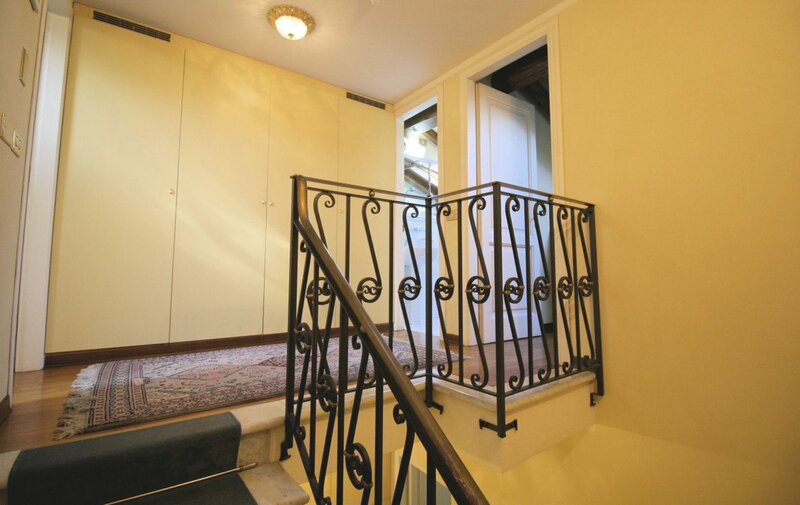 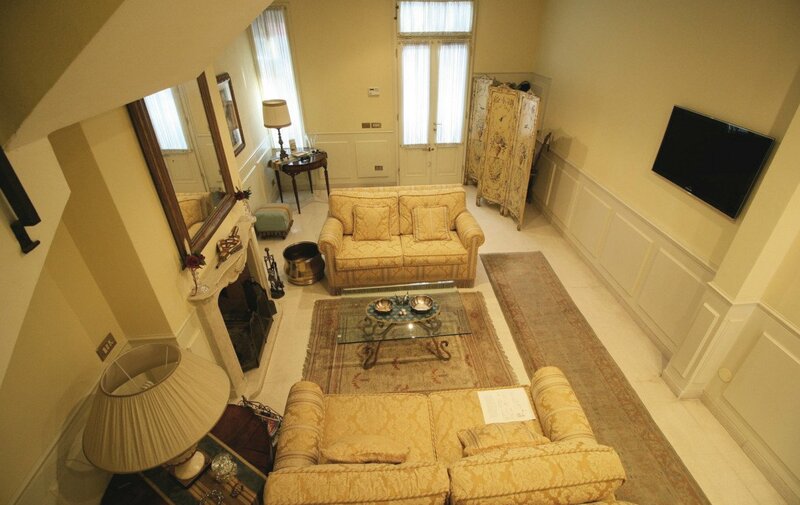 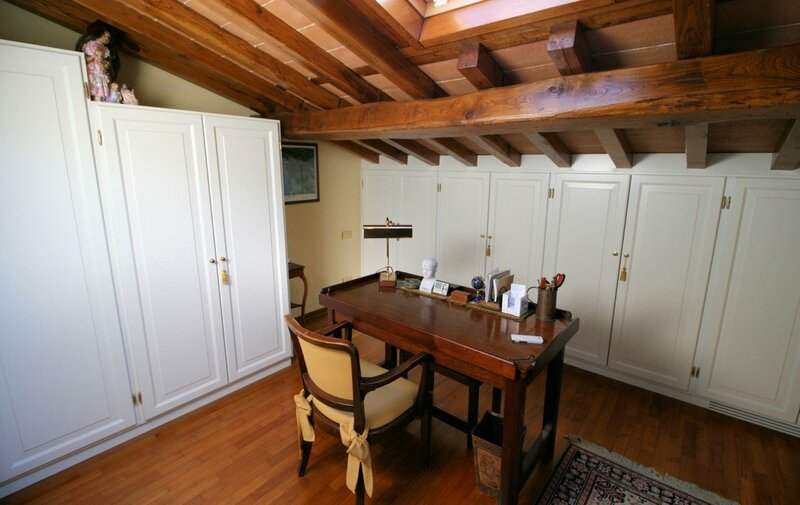 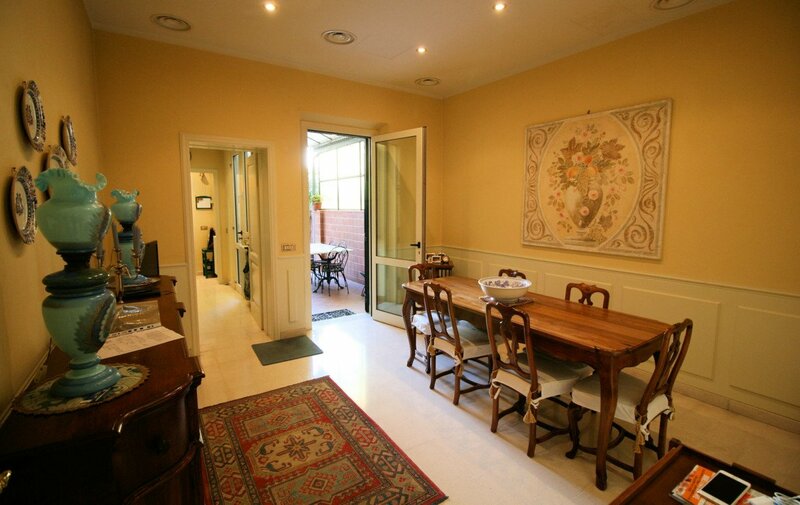 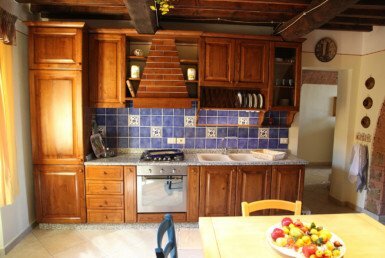 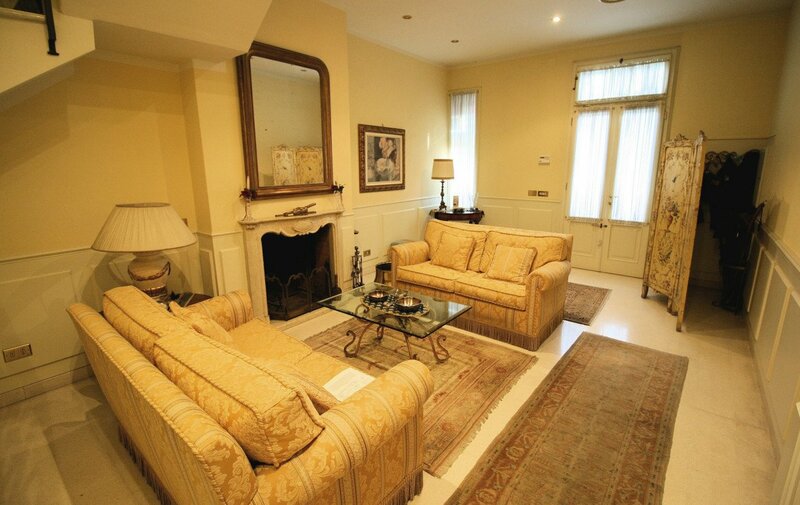 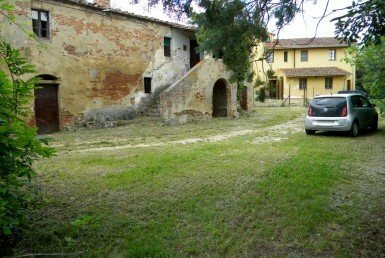 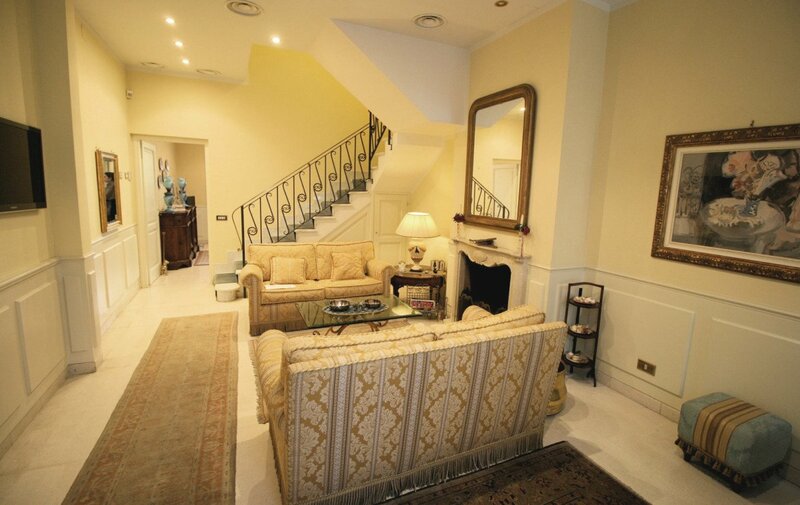 Beautiful finely restored Liberty style villa in Viareggio city. 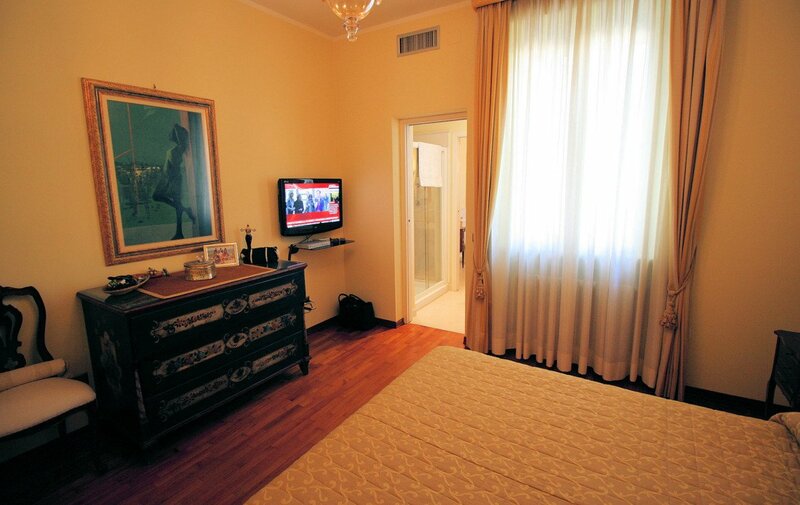 The Villa is about 180 sqm located in a central position in front of the pine forest, 500 meters from the sea. 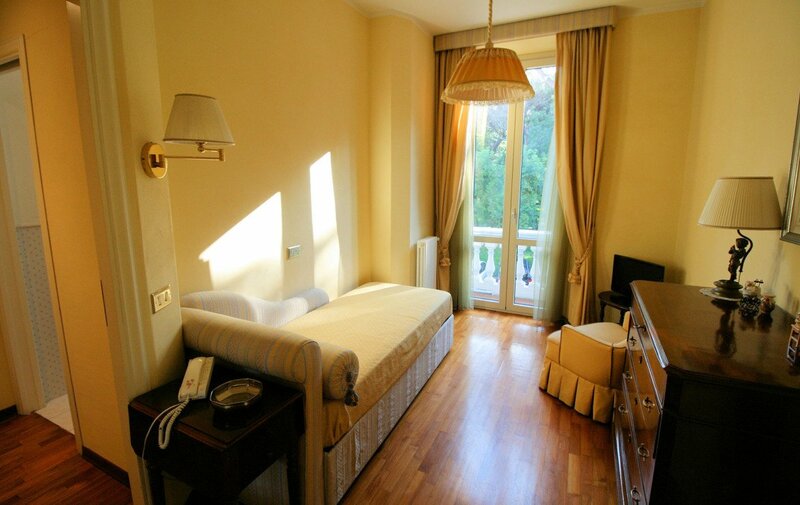 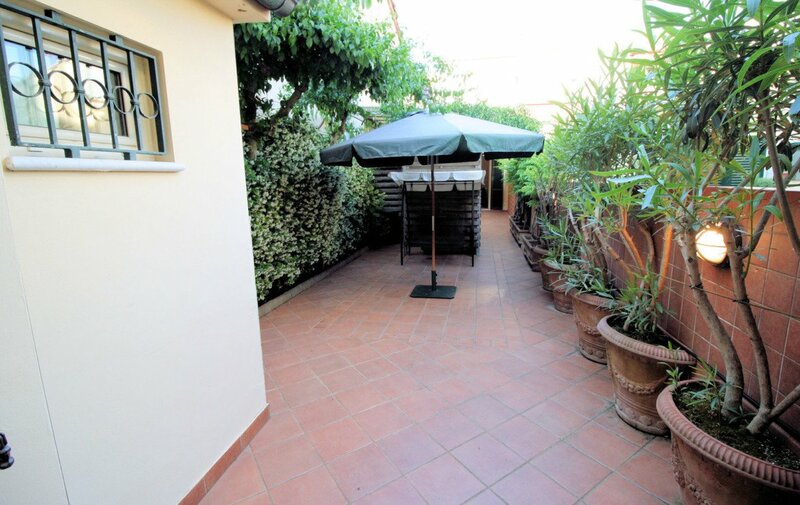 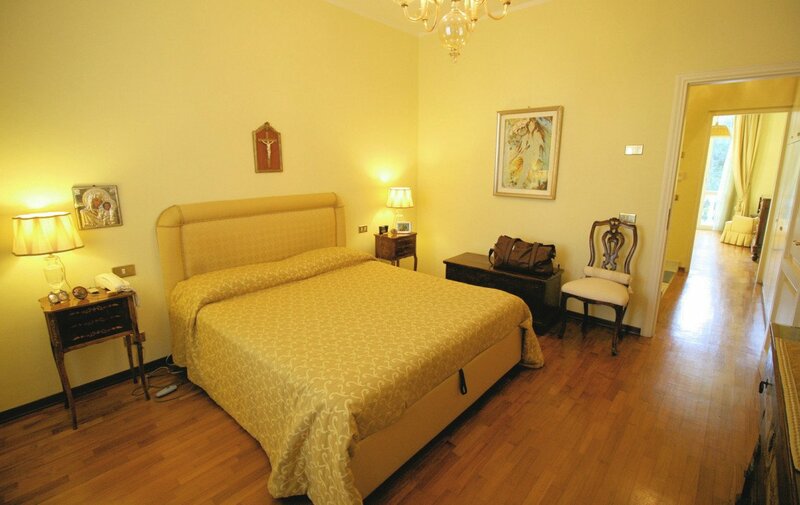 The building consists of 3 floors and a paved garden 70 sqm, abbelished with beautiful ornamental plants. 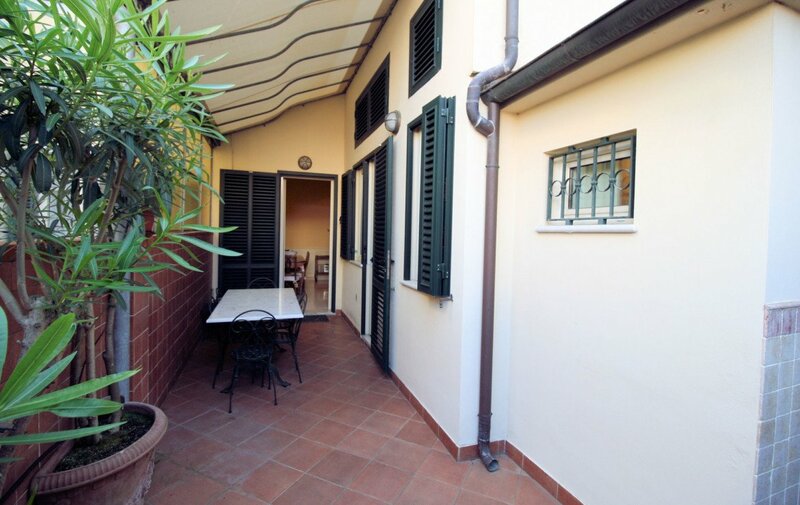 The garden offers also an outdoor shower, an annex of about 30 sqm. 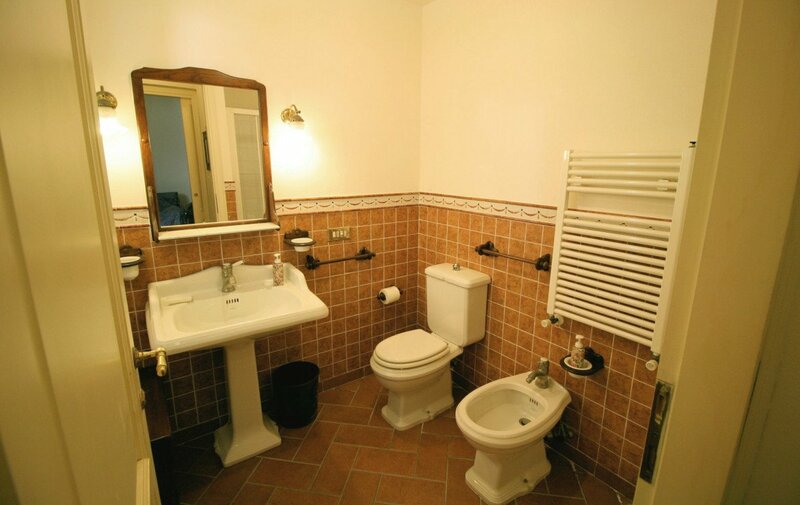 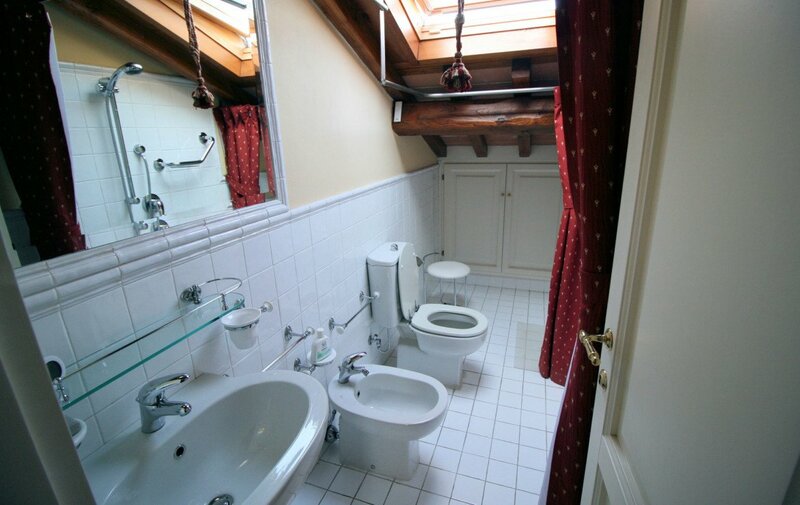 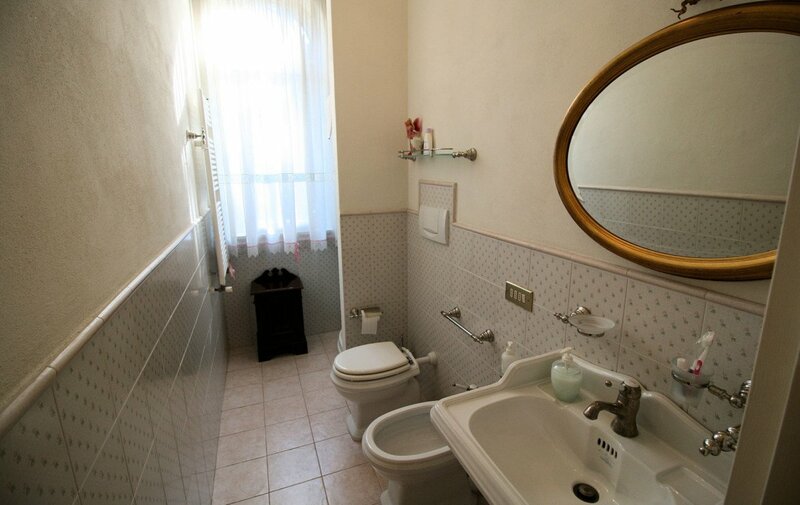 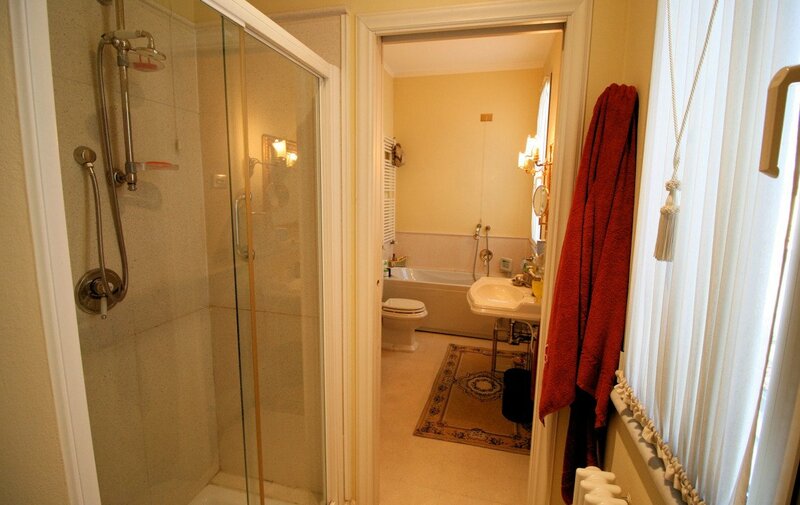 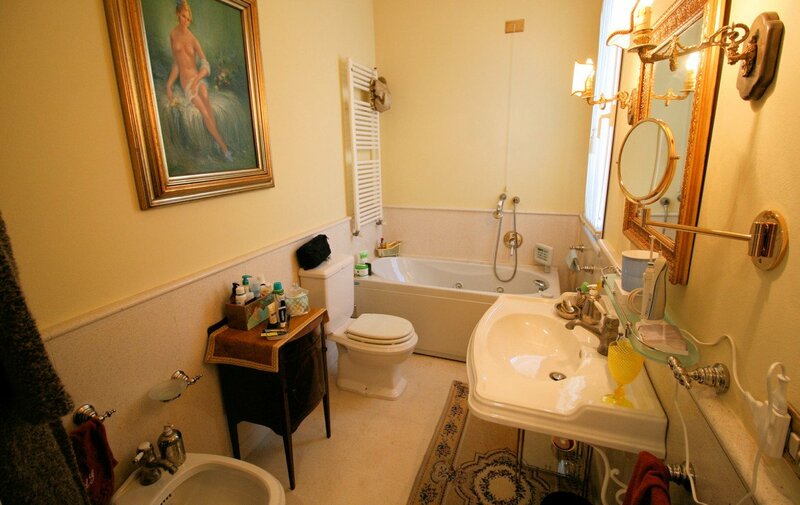 on the second floor there are two bedrooms and one bathroom.